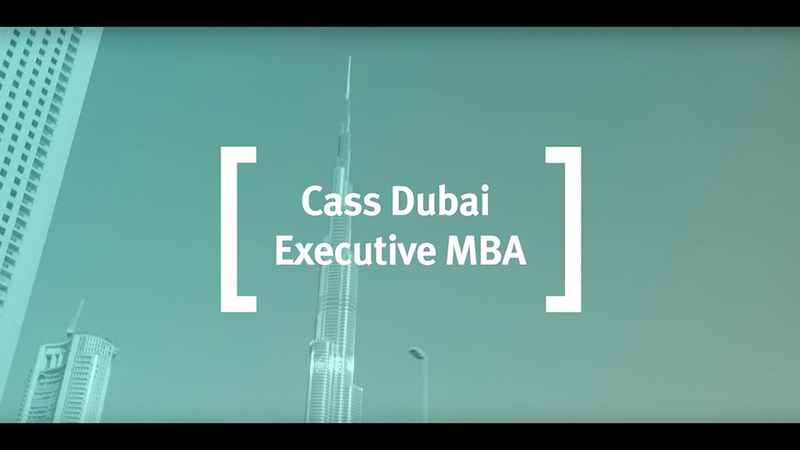 The Cass Executive MBA is taught in London and Dubai. Both cities are a thriving hub of culture, business and innovation and we're located right in the middle of it all. As an MBA student in Dubai you will be able to take advantage of close connections with our London campus, where Cass has built strong relationships with the City of London and with the Lord Mayor of the City of London who acts as Chancellor of City, University of London representing the University around the world. all form part of the Cass network considered as an intellectual hub for the City of London. As a student on the Dubai EMBA you can have direct access and first hand exposure to our City of London networks by taking electives at our London campus. This gives you invaluable experience working in one of the world's globally leading cities. Cuba - Facing the Sustainability Revolution. These provide you with a truly global EMBA experience. Our cohorts in Dubai provide equally unparalleled access to a diverse and high-calibre business network. Executives join us from across the Middle East from companies including Abu Dhabi Islamic Bank, Kuwait Financial Centre, Accenture, SAP, Ernst and Young, HSBC, Qatargas Operating Co Ltd, Zurich International Life Ltd, ING Investment Management, Simmons & Simmons, Emirates NBD, Jumeirah Group, Microsoft Corp., Citigroup, Dubai Properties Group, Oracle, Bank Muscat, KPMG, Etisalat, du, DEWA, Nokia Siemens Networks, Knight Frank and the DIFC. The EMBA in Dubai is the perfect course to accelerate your career to the next level. Completing an MBA can further your existing career path and our Executive MBA allows your continue working as you study. It is also a fantastic option for those looking to change career paths. The EMBA from Cass will give you in-depth expert knowledge in all areas of business, strategy, opening up a wide variety of roles, companies and sectors where you can apply your knowledge. If you have any questions about the EMBA in Dubai, please email us.